To avoid going stir-crazy or coming down with a severe case of cabin fever, you’ll often find that during the winter New Yorkers can get quite crafty when they’re forced to enjoy time inside. 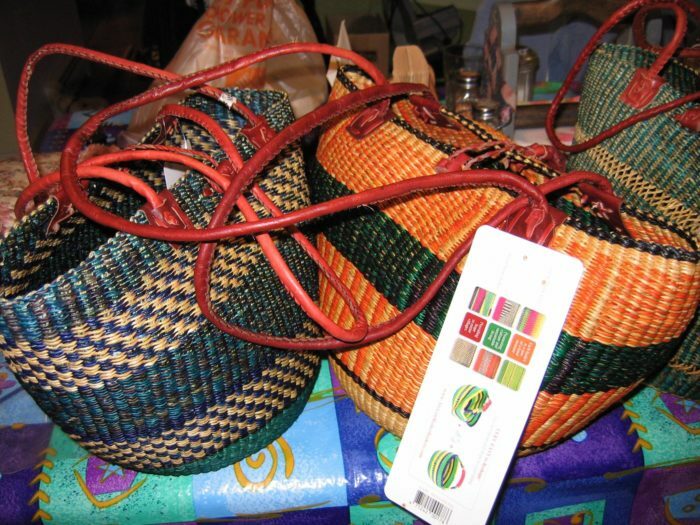 Maybe you’re not a fan of being outside when it’s this cold out or perhaps you’re stuck indoors because of a snowstorm that’s taken over your town, either way – it’s always a fun idea to whip something together with your own two hands. 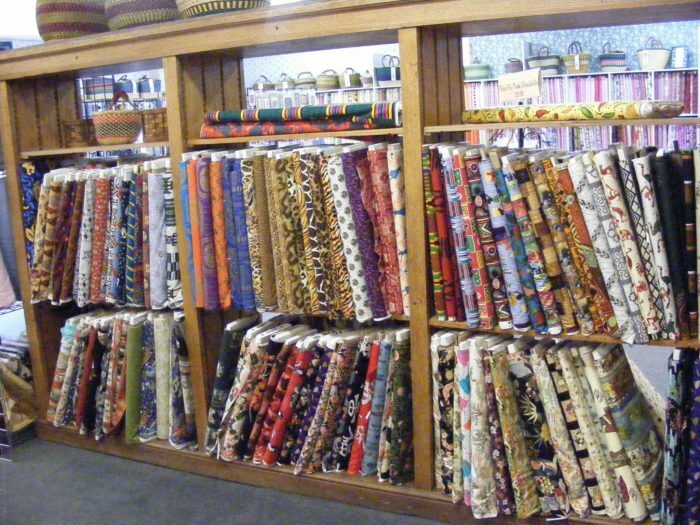 Providing you with all the tools you’ll need to make a work of art out of fabrics, check out this one shop in the Capital Region that you could spend all day shopping in. 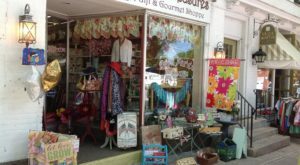 Up on Pawling Avenue in Troy, Pookie's Fabrics is an absolutely charming shop to sort through. 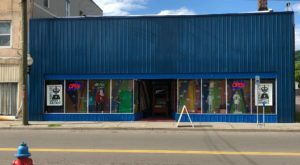 While this may not look like some hole-in-the-wall fabric shop, you'll still often be surprised at just how big the shop's space is inside once you get here. 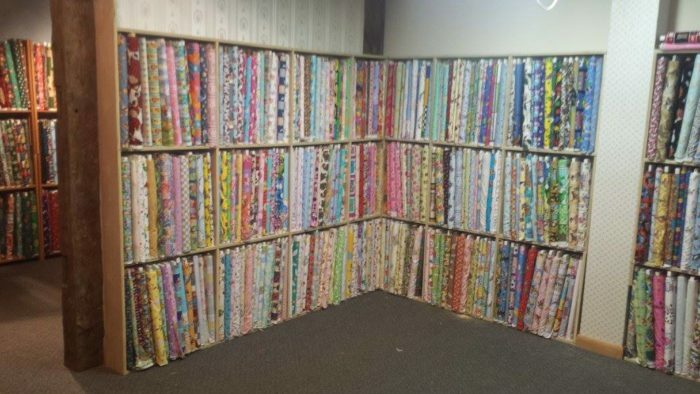 Walls and walls with rows of fabrics make up Pookie's, with more patterns available here than you thought possible. 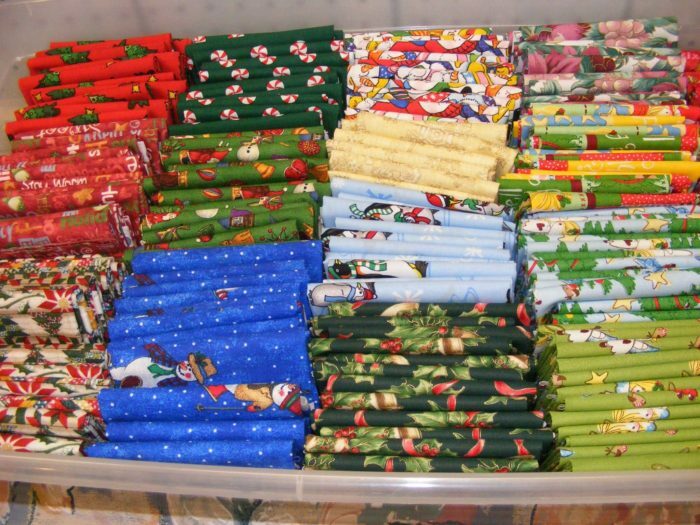 Offering more than the average big-box fabric store can give you, Pookie's is a great place to visit when you're looking to pick up some whimsical seasonal prints. 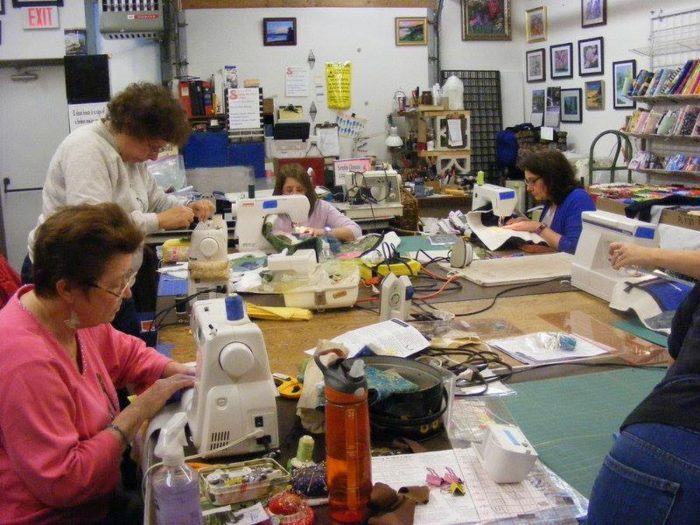 Those who come to Pookie's will find everything that they'll need for when it comes to both sewing and quilting - with a staff equipped with a plethora of knowledge. 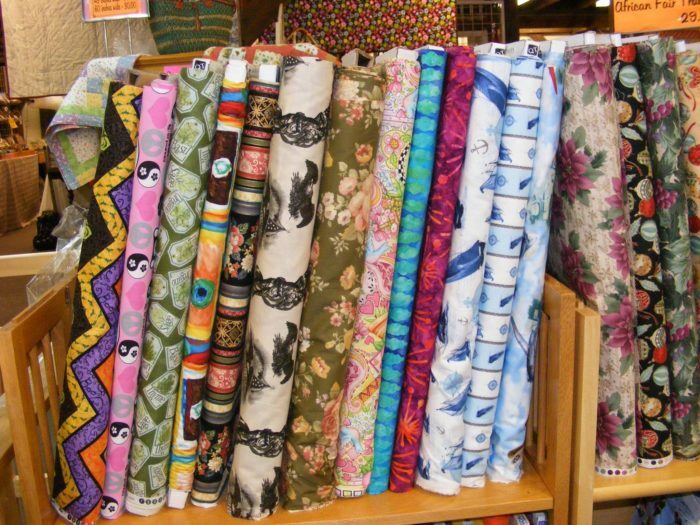 As you walk around Pookie's, you'll find yourself inspired by the huge variety of prints that are available. 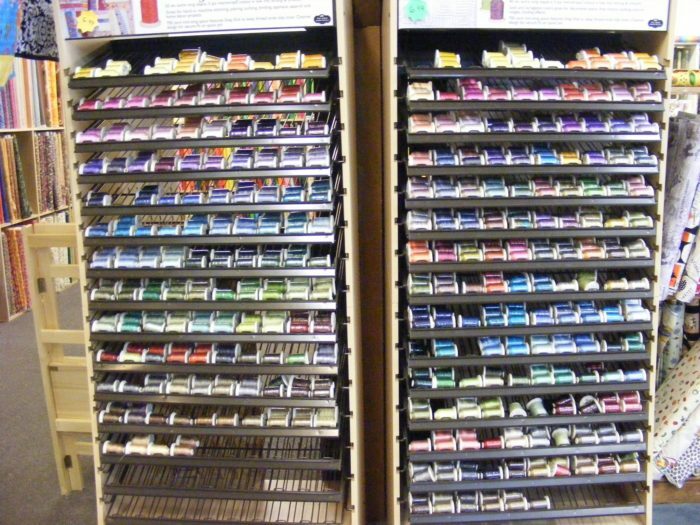 If you're interested in making something unique or learning more, Pookie's Fabrics also offers classes throughout the year. 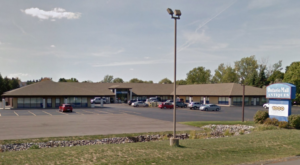 Seriously, this place has everything you could need! Another fun part about Pookie's is that when the owners aren't helping customers, they're making wonderful pieces of art out of fabric themselves! 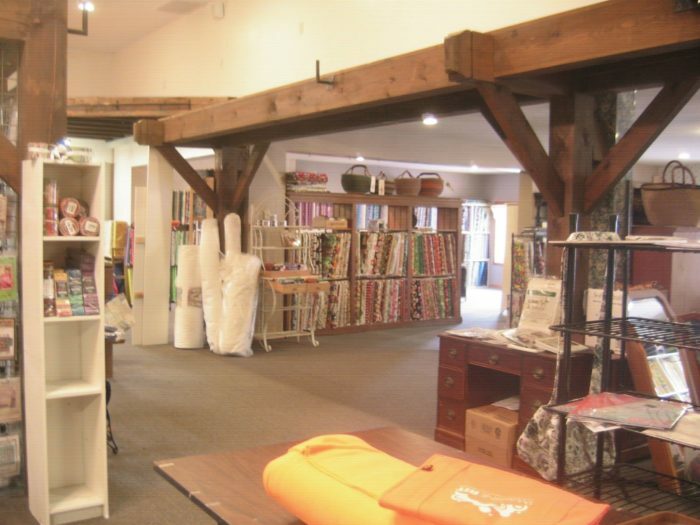 From fabrics to goods made out of fabric like tote bags, table runners, quilts, blankets, scarves, and more - Pookie's Fabrics is a one-stop shop that you'll wish you had known about sooner. 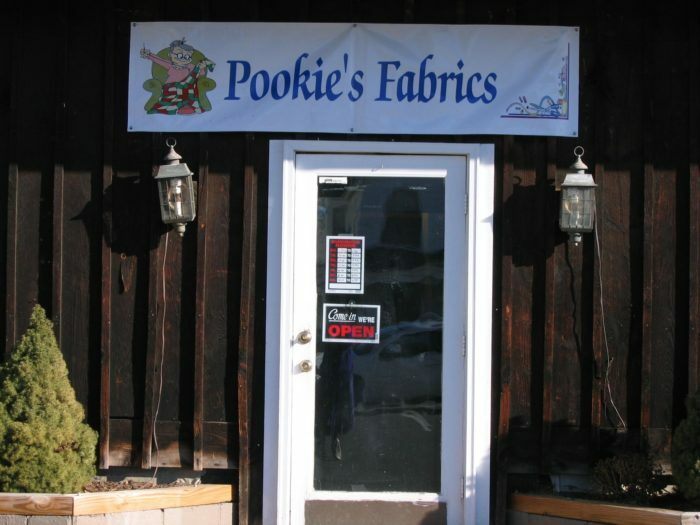 Pookie's Fabrics is located at 610 Pawling Avenue, Troy, New York 12180 and is open on Tuesday through Friday from 10 a.m. to 5 p.m., Saturday from 10 a.m. to 4 p.m., and Sunday from 12 p.m. to 4 p.m. To find out more about this massive fabric shop, click here. 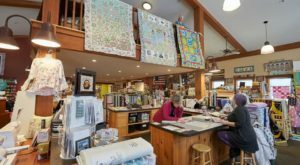 If this is the type of shop that’s right up your alley, then make sure you also read about how The Largest Quilt Shop In New York Is Truly A Sight To See!